Your wardrobe's boot collection isn't complete without a pair of cute rain boots! These boots will keep your feet warm and dry, as you get ready to step out and face the rainy months ahead. 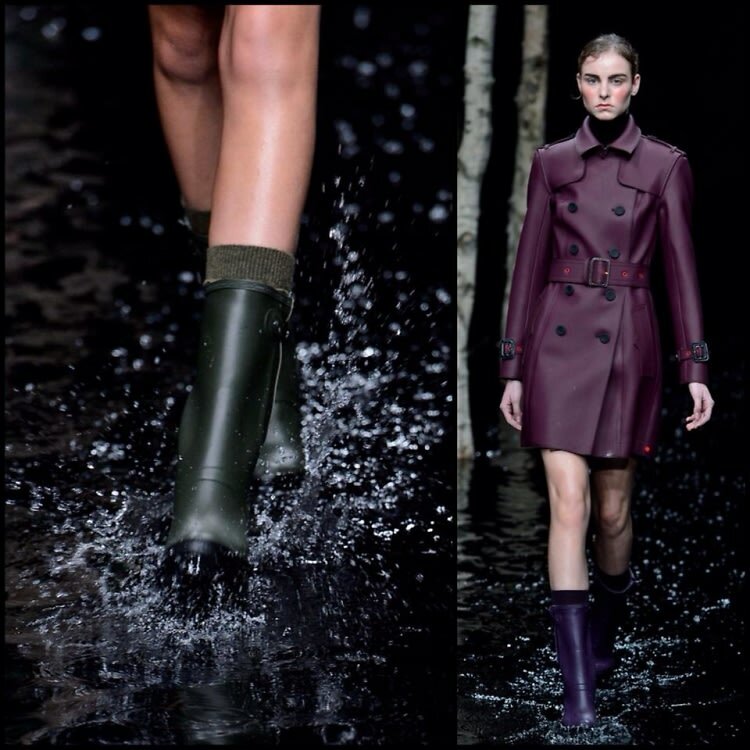 Click through to check out the 11 stylish rain boots you need to take on spring.